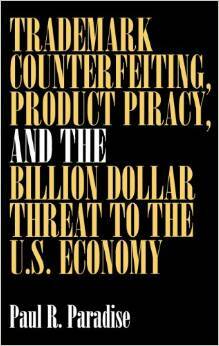 Called the business crime wave of the 21st century, trademark counterfeiting and product piracy are worldwide in scope and cost the U.S. economy billions of dollars every year. 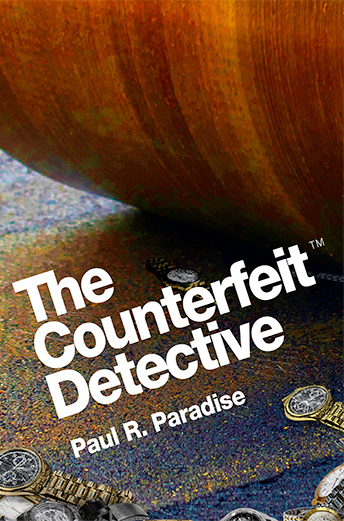 High technology and the globalization of business have made it possible to counterfeit and pirate a seemingly limitless number of products, from T-shirts, designer jeans, films and books to auto and airplane parts, and prescription drugs. The 1995-1996 trade dispute between the U.S. and China shows how serious the problem has become for American business and for U.S. diplomatic relations. Since Y2K counterfeiting on the Internet has become a serious problem with fake pharmaceuticals, music and motion picture piracy.